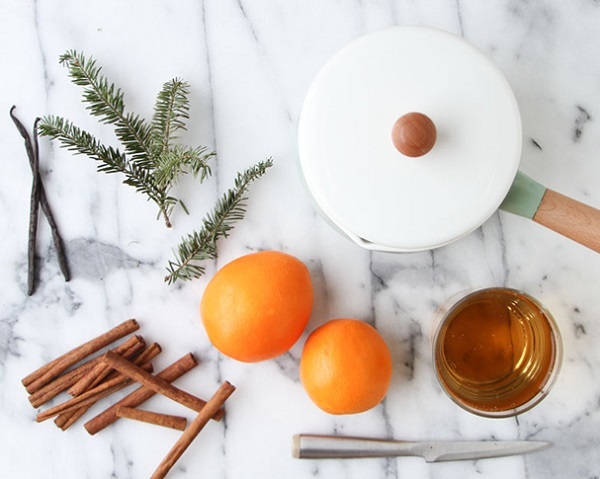 Stop whatever you're doing and do this: fill your favourite saucepan with one sliced orange, three cinnamon sticks, two vanilla bean pods (opened), one small branch of fresh pine and 4 cups of apple cider. 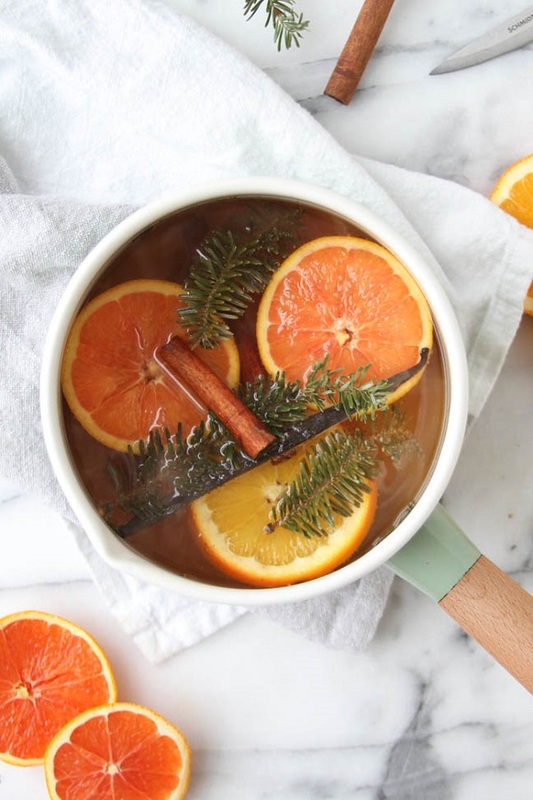 Bring it to boil and then reduce the heat to simmer throughout the day, making your flat feel and smell all festive and jolly. 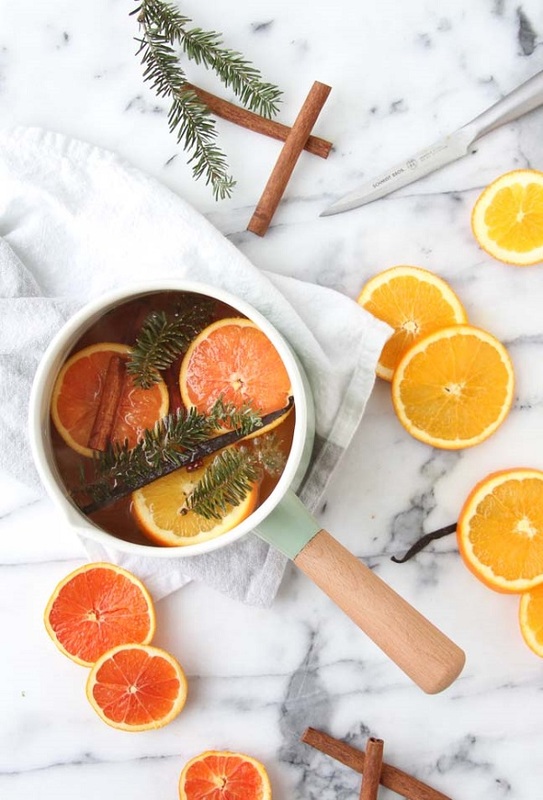 P.P.S: Oh and this one is pretty spectacular too, this time of the year.